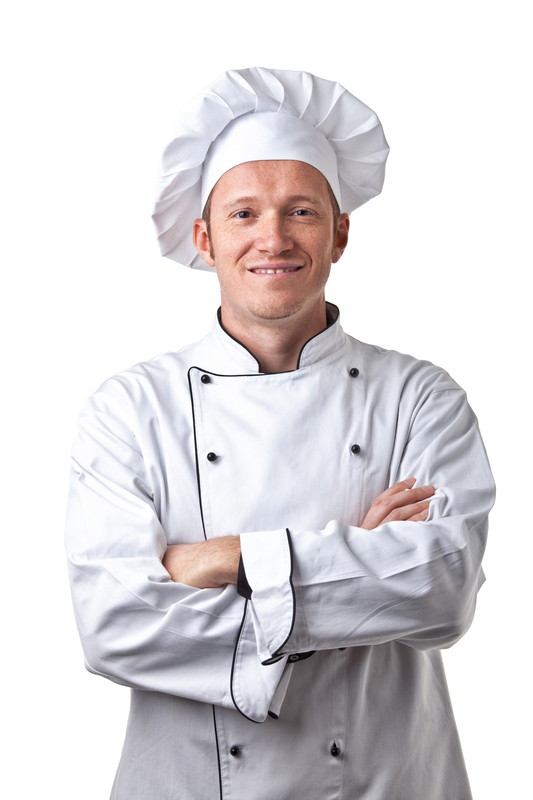 We’re a waffle and pancake service company headquartered in the Midwest, providing full-service programs to hotels, restaurants, universities and other fresh-meal establishments across North America. Our waffle bakers, along with our waffle and pancake mixes are created to ensure a great experience for your customers and a more profitable product for you. Our company, our bakers and our mixes are proud to be made in the U.S.A. It was 1986, and Heartland Waffles founder Mary Steeb couldn’t believe her eyes when she saw an amusement park employee throwing away not one, not two, (not even three) but four, what looked to be perfectly good, waffle bakers. The purchasing director at the park told her the problem was that whenever a waffle baker needed a repair, the park didn’t have anyone to come out and service them, so out with the trash they went. Already in the waffle making business, Mary believed there was a solution that would benefit waffle distributors around the country. The Heartland team got to work, and by September of that same year, we had introduced our first Belgian waffle baker and the first ever Add Water Only Belgian waffle mix; a dynamic duo, providing customers with a higher yield and lower portion cost. We’ve never lost our passion for making quality waffles with a superior taste. In fact, we’ve done our best to improve our equipment and overall customer experience in order to keep up with consumer demand. Our trusted distributor network continues to grow, ensuring that you have the resources and repair services you need so you can keep the waffles coming. 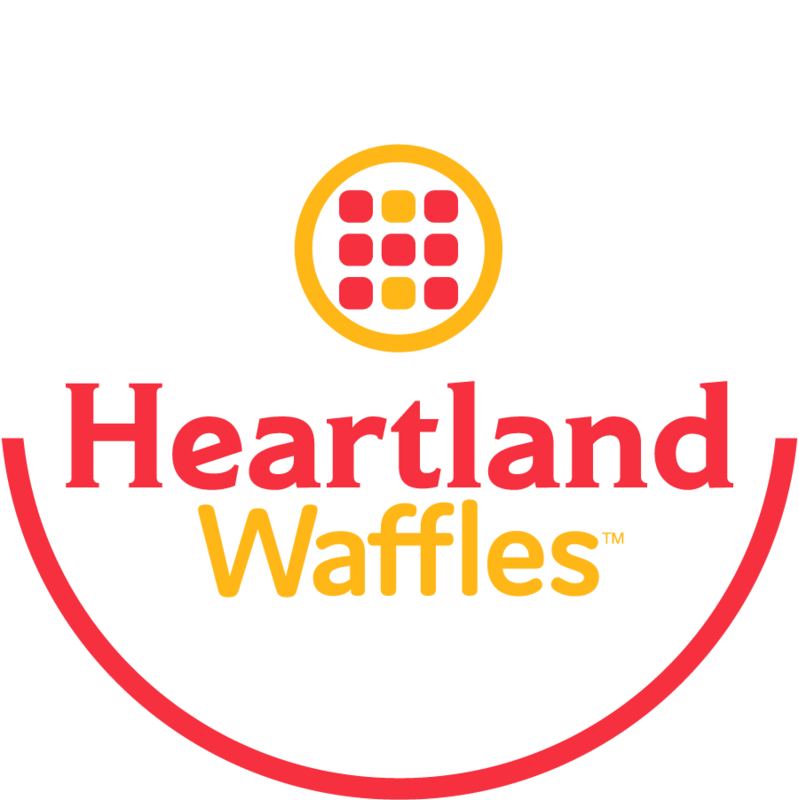 Today, we maintain the same direct store delivery model, and at Heartland we’ve made it our promise to bring the best products, the best baking equipment and the best service to the waffle and pancake industry.